Idle Hands: Long Beach Comic Con Caters to Geeks AND Nerds with Space Expo 2015! Long Beach Comic Con Caters to Geeks AND Nerds with Space Expo 2015! 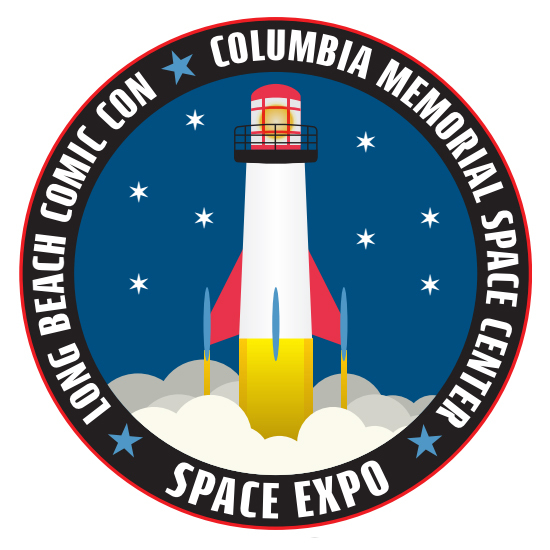 The Columbia Memorial Space Center is partnering with Long Beach Comic Con for Space Expo 2015, an innovative and one­-of­-a-­kind program that will connect comic book convention attendees directly with the world of scientific discovery. Space Expo 2015 will be held at the Long Beach Convention Center as part of Long Beach Comic Con on September 12 and 13, 2015 with panels featuring top aerospace industry notables discussing hot button scientific topics. As part of Space Expo 2015, there will be interactive exhibits featuring robotics, 3D Printing, and even a spacesuit – all curated by Columbia Memorial Space Center, the prestigious CA ­based learning center dedicated to bringing the wonder and excitement of science to audiences of all ages and backgrounds. 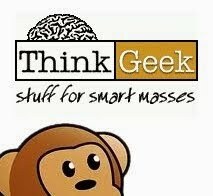 ● Sci­Fi Space vs. Reality. Andre Bormanis, the director of scientific research for Cosmos: A Spacetime Odyssey and the science consultant for Star Trek shows, discusses the age ­old topic of just how much Science Fiction is based on actual Science. ● Planning a Martian Roadtrip with Engineers from NASA's Jet Propulsion Laboratory. What does it take to plan a 'road trip' on Mars? Experts will discuss driving from Acidalia Planitia to Schiaparelli crater, as Astronaut Mark Watney does in the book The Martian. ● The Dawn Mission. Engineers from NASA's Jet Propulsion Laboratory will analyze the Mars Dawn Mission, discuss Ceres, the dwarf planet and the asteroid Vesta. ● New Horizons and Pluto. Discovered in 1930, Pluto remained a tiny blurry point of light until the arrival of the New Horizons spacecraft. With this history making flyby of this dwarf planet and its moons, humans have for the first time seen their surfaces and detected their tenuous atmospheres. After a short history of Pluto observations, the latest information from this mission will be presented. ● “Crazy Engineering.” From supersonic parachutes to electric propulsion, the engineers at NASA's Jet Propulsion Laboratory are coming up with innovative ideas to explore our solar system and beyond. This panel will discuss current and next­-generation space missions, and the technology that makes it all possible. It only looks crazy, but it's result of reasoned engineering...Missions on the panel include: Dawn mission at Ceres, Juno mission to Jupiter, Europa mission, InSight and Mars Cube One (MarCO). Based on JPL’s web series Crazy Engineering. Follow Long Beach Comic Con on Facebook and Twitter for the latest news and information on Space Expo 2015 and all LBCC events.